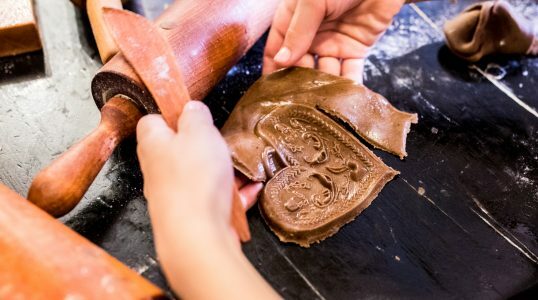 Located in Toruń, a city famous for gingerbread, the Living Museum of Gingerbread focuses on baking and tasting the popular dessert. Visitor can follow along back in time and look at old gingerbread recipes using tools from five hundred years ago. The museum is all about visitor experience and provides you with a great adventure and tasty treat!